While talking to Liverpool’s official website about what it was like now that the team had a few days to work under new manager Jürgen Klopp, the Spanish left-back gives us some insight as to what the mood is like at Anfield under the former Borussia Dortmund trainer. 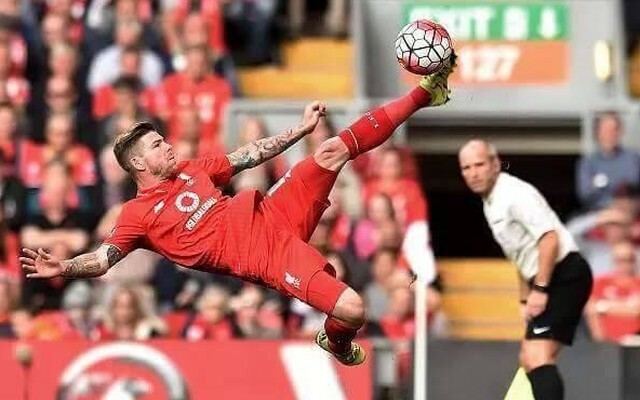 Moreno said: “He has said to us that he wants an intense team – a team in which everybody has to run. “He doesn’t want individualism and I like this way of thinking. He wants us working together, he wants us to be a team all of the time, and I like this idea.